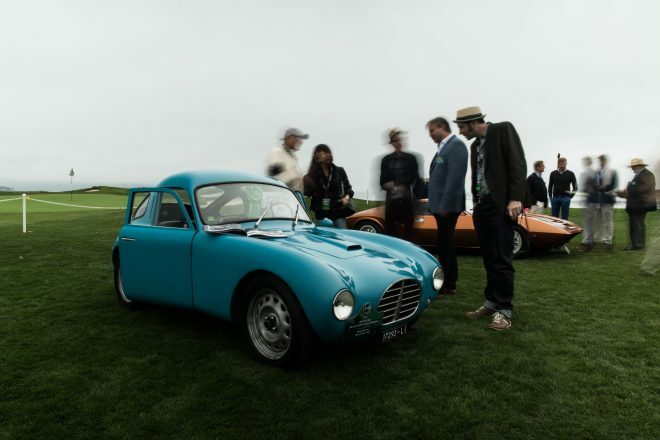 The 2016 Pebble Beach Car Week was a whirlwind of automotive enthusiast activities. 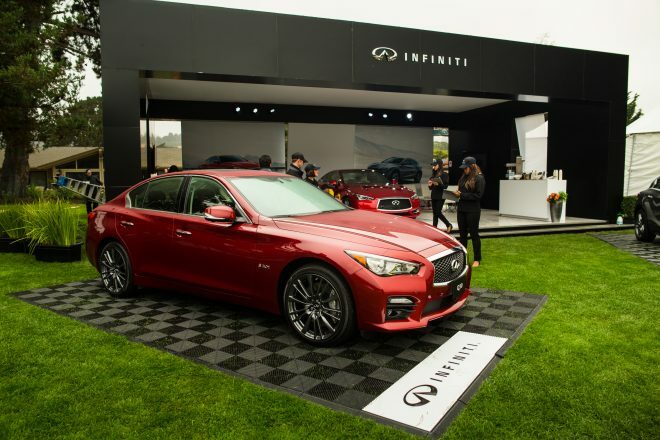 INFINITI partnered with TEN: The Enthusiast Network and MOTOR TREND to host impressive activations. 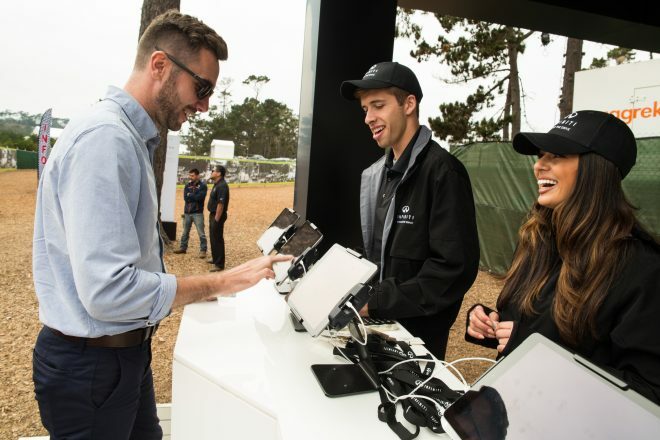 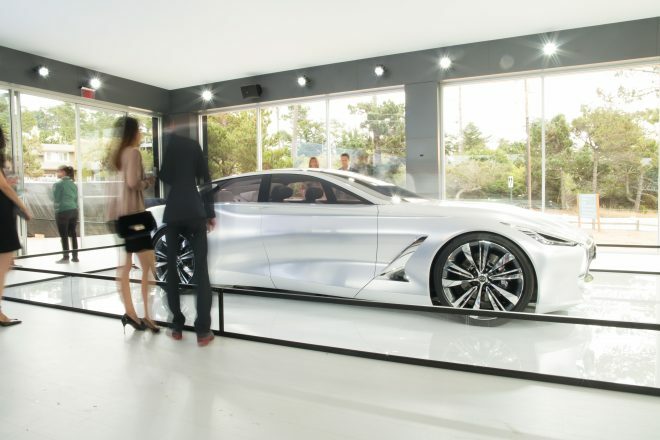 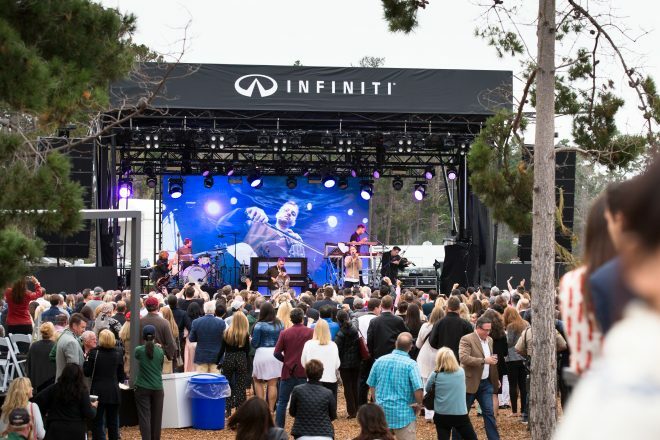 The INFINITI Pavilion events included the Pebble Beach Concert at the Concours presented by INFINITI which featured OneRepublic, the DRIVEN BY EMOTION interactive experience, access to the Q80 Inspiration Concept, and a curated luxury vehicle Ride and Drive. 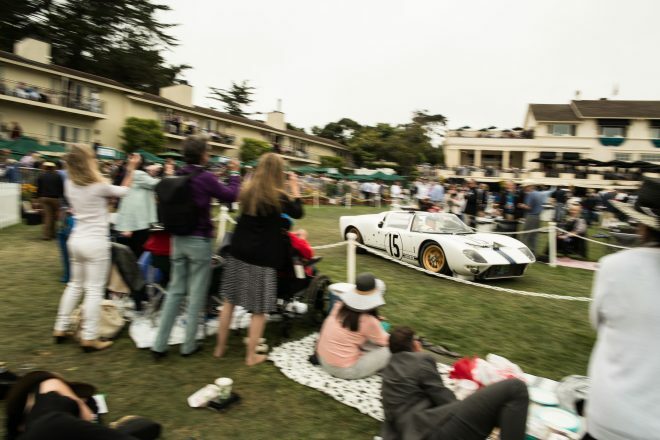 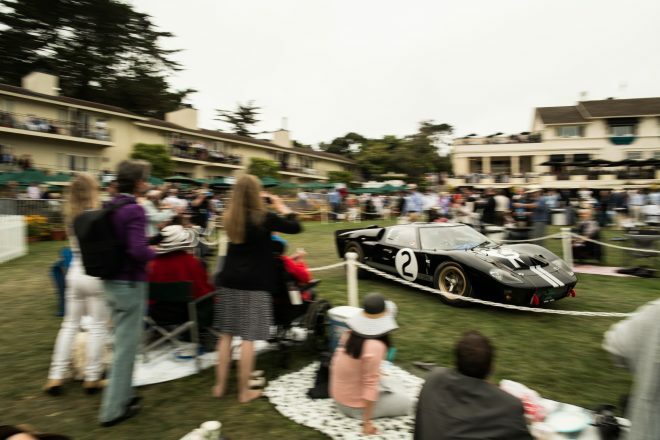 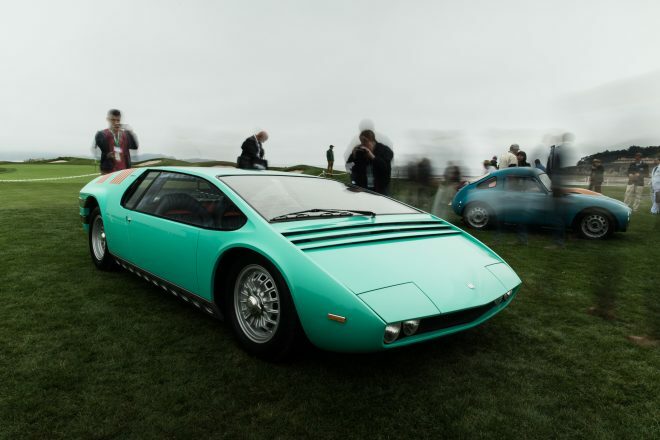 Other Car Week highlights included the Pebble Beach Concours d’Elegance, The Quail – A Motorsports Gathering, MOTOR TREND’s Editor in Chief Ed Loh’s most intriguing cars of the week picks, Pebble Beach Concept Lawn, and The Best of Show winners’ circle. 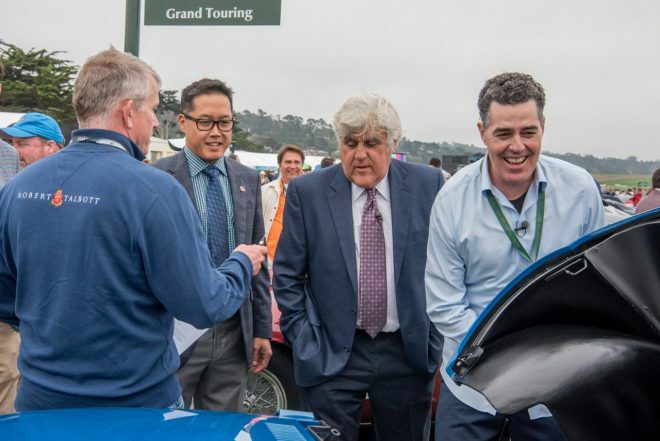 Jay Leno and Adam Carollla, renowned car enthusiasts, enjoyed the events of the 2016 Pebble Beach Car Week. 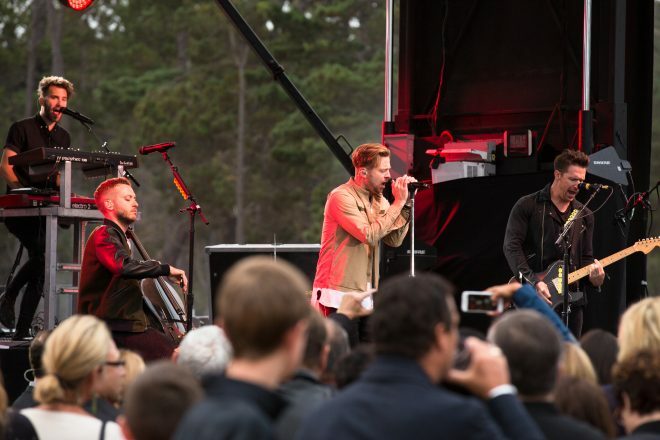 On Friday Evening, Aug. 19, Pebble Beach and INFINITI came together to host the first-ever Pebble Beach Concert at the Concours Presented by INFINITI with a performance by OneRepublic, a global band with several #1 singles. 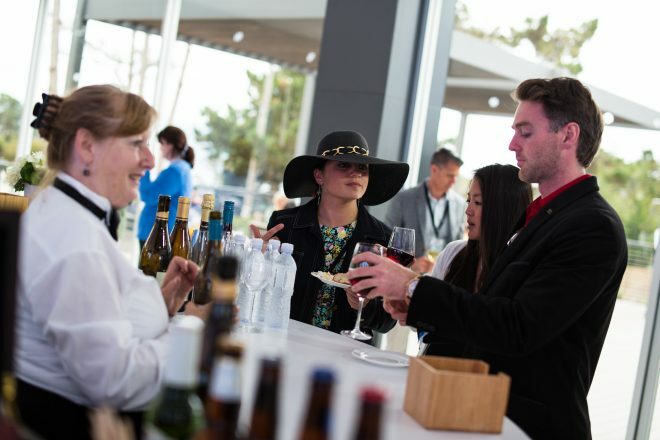 Concert attendees enjoyed an exquisite evening of fine wines, luxury INFINITI vehicles, capped off with a sunset concert adjacent to the INFINITI Pavilion. 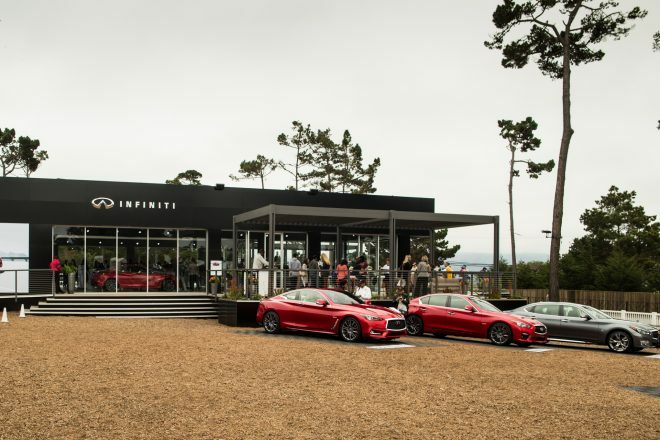 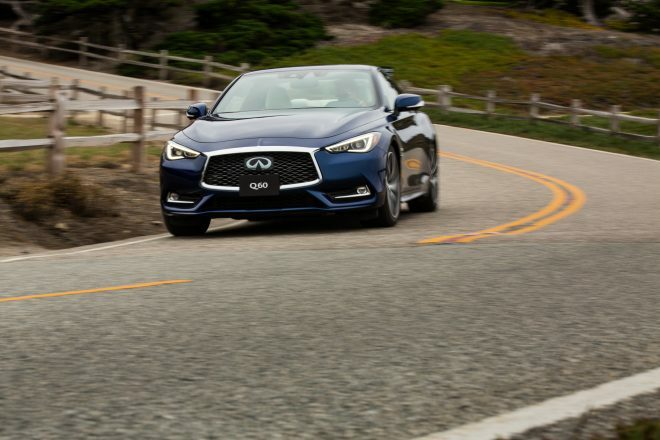 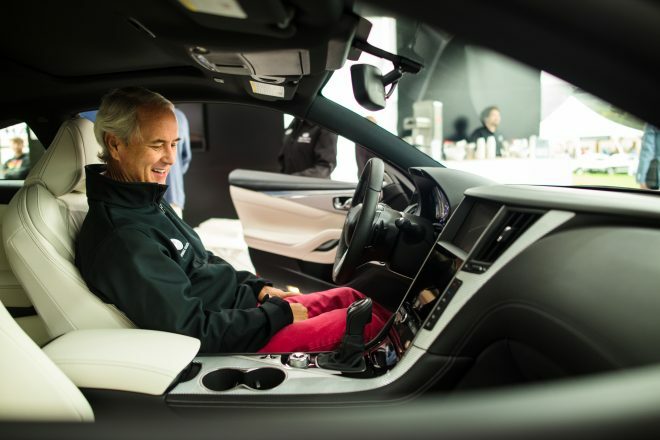 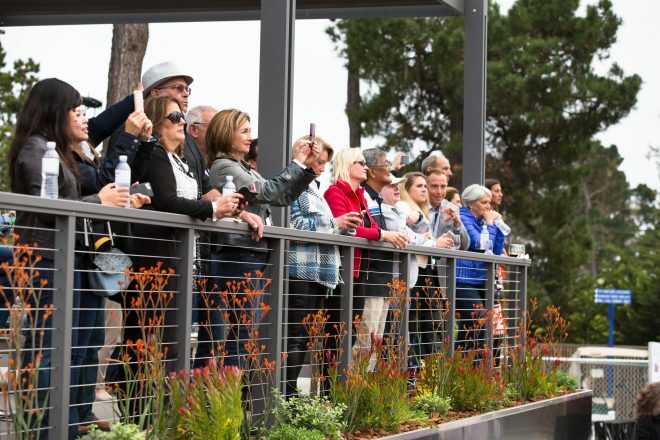 Attendees were invited to experience the beauty of the Monterey Peninsula, including the legendary 17-Mile Drive, from the driver’s seat of INFINITI’s lineup of luxury vehicles. 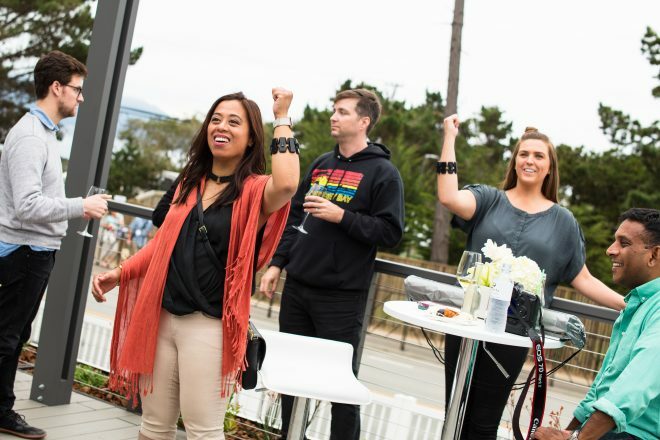 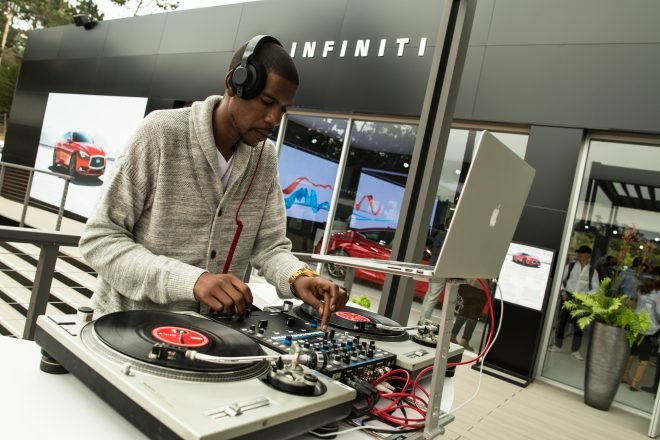 Pebble Beach guests experienced the all-new INFINITI Q60 while listening to music at a DJ session with prominent audio engineer and special guest Young Guru at the INFINITI Pavilion on Concours Plaza. 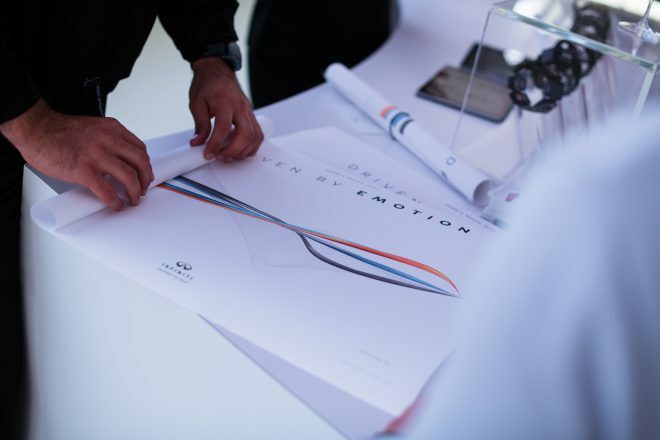 Guests were provided with a wearable armband device that connected them to different sensors located on the cars, which measured their movement and emotional responses to the all-new Q60, the first-ever QX30, and the Q80 Inspiration Concept at the INFINITI. 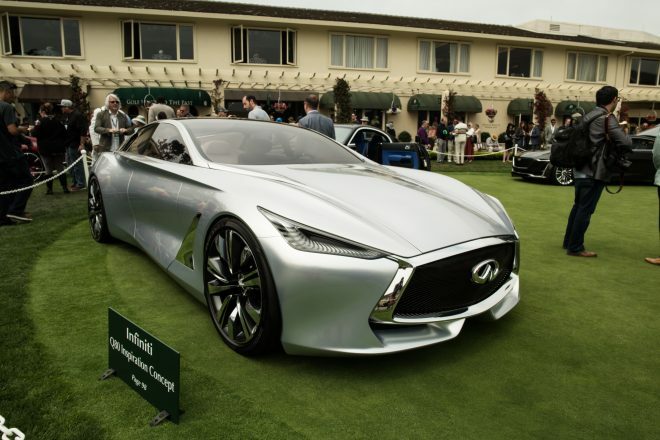 INFINITI’s first foray into the ultra-premium sedan category comes in the alluring shape of the Q80 Inspiration – a bold concept that hints at future INFINITI design language and powertrain technology. 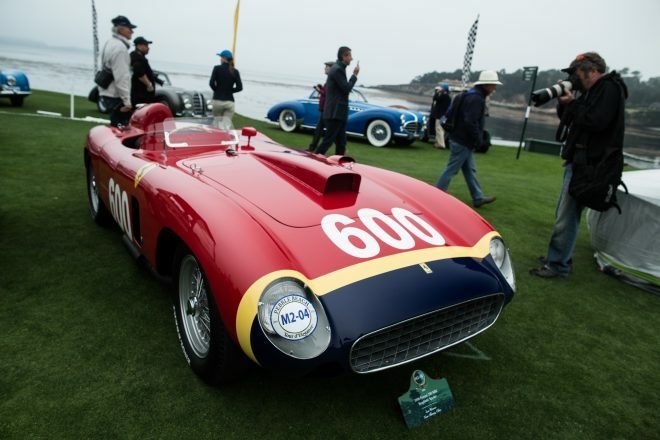 Driven by Juan Manuel Fangio, the 1956 Ferrari 290 MM Scaglietti Spyder is one of the most valuable cars in the world and was on display at the Pebble Beach Concours d’Elegance. 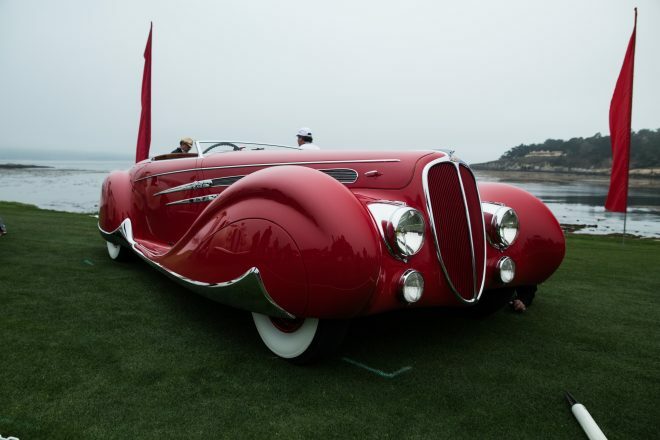 This 1938 Delahaye 165 Figoni & Falaschi Cabriolet almost took home this year’s Pebble Beach Concours d’Elegance Best of Show award. 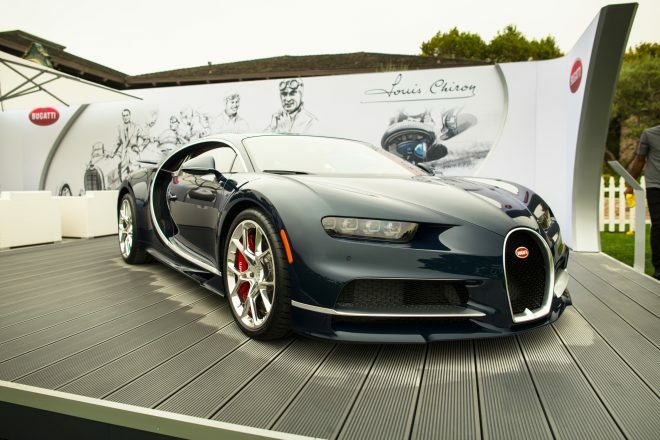 From the Bugatti Chiron with its insane 1500-horsepower (above) to Bizzarrini’s fabulous creations (middle images), to the 50th anniversary of the Ford GT40 race cars (bottom) that dominated Le Mans, there was something for everyone. 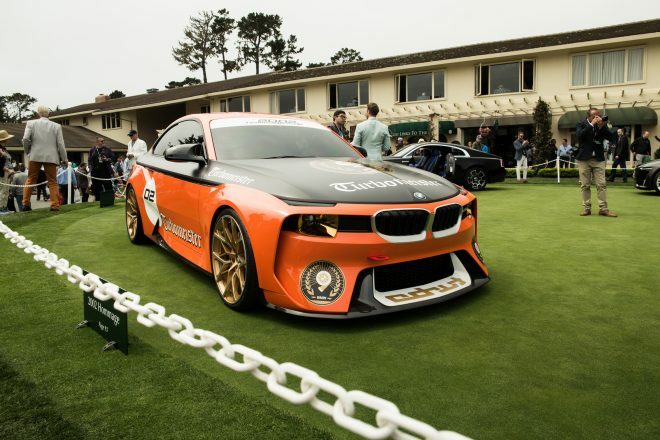 The BMW 2002 Hommage “Turbomeister” concept, part of BMW’s 100th celebration was on-display at the Pebble Beach Concept Lawn. 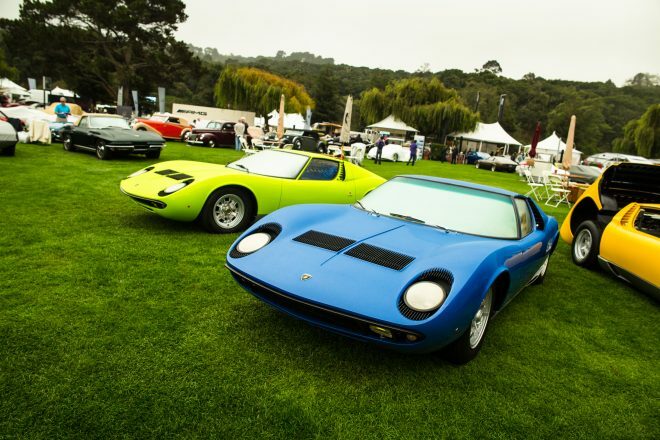 It was the Lamborghini Miura’s 50th anniversary, and they were everywhere. 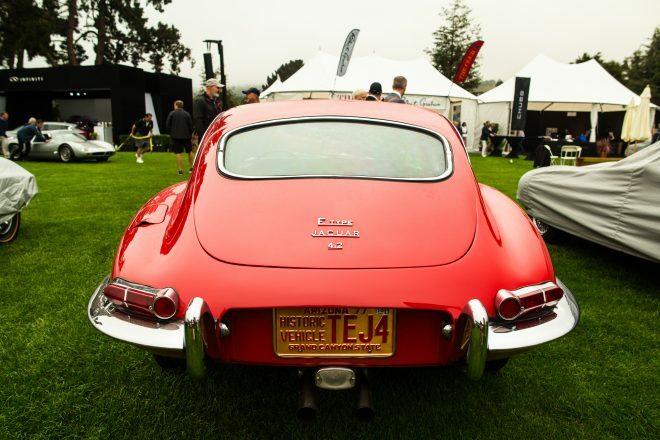 Jaguar’s E-type is one of the most beautiful designs ever, from the front or back, was one of the most intriguing cars during the week. 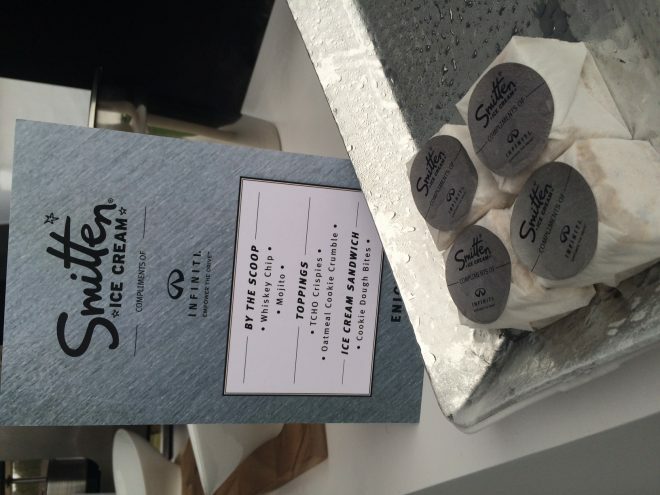 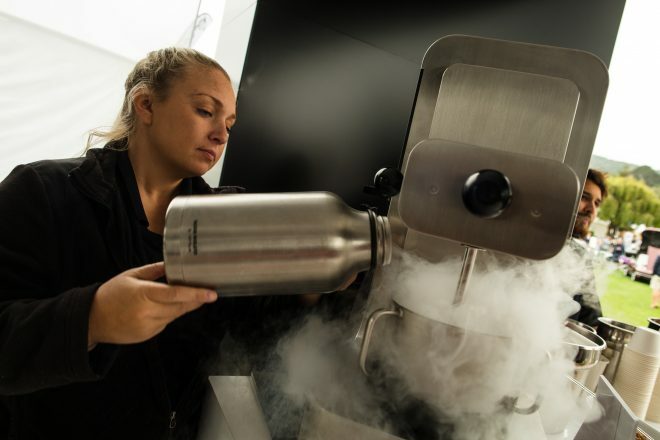 AS A PLATINUM SPONSOR for a 3rd year in a row, INFINITI hosted a large activation at The Quail, A Motorsports Gathering, within a custom-built hospitality lounge at The Quail Lodge and Golf Club. 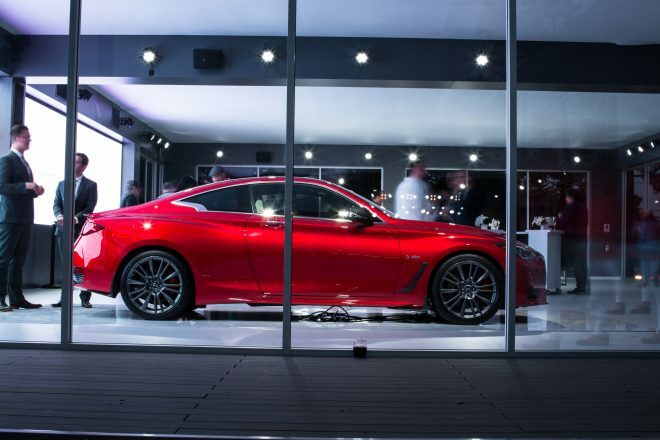 Guests were invited to explore the Q60 featuring a heartbeat sensor on the steering wheel to determine how the driver feels behind the wheel of the powerful, all-new Q60. 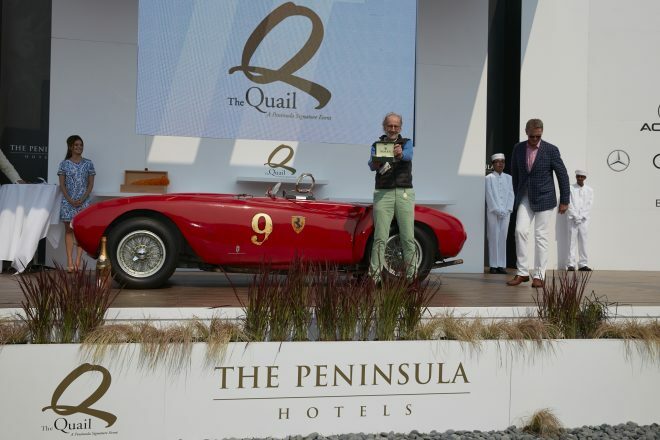 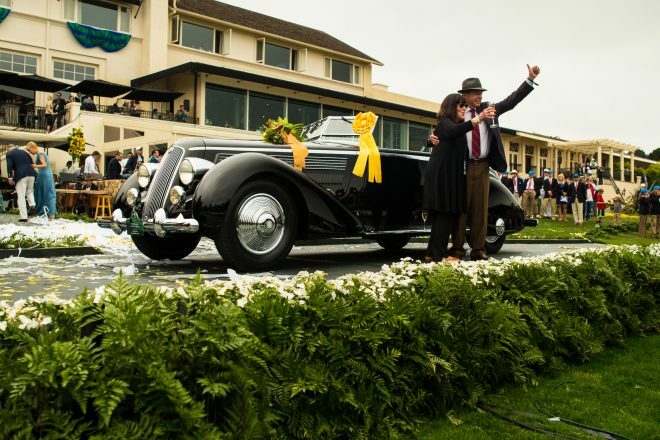 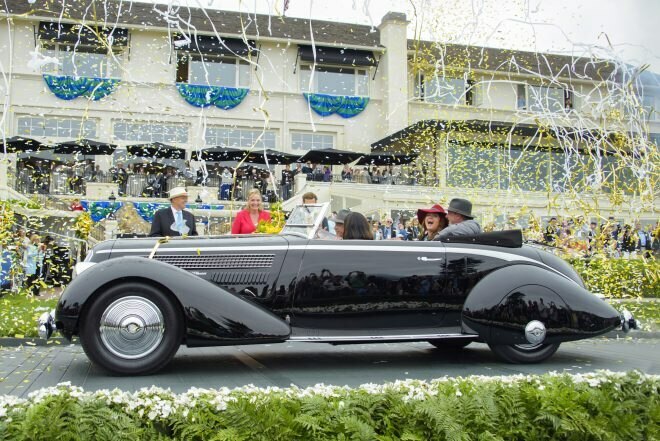 Richard Mattei brought his 1936 Lancia Astura Pinin Farina Cabriolet all the way from Paradise Valley, Arizona to win Best of Show at the 2016 Pebble Beach Concours d’Elegance. 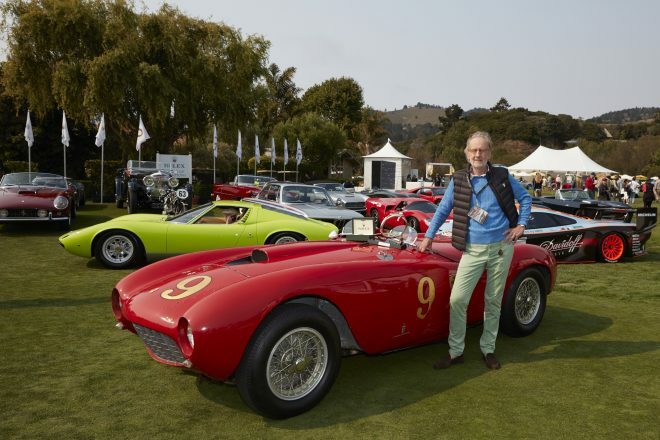 This 1953 FERRARI 375 MM Pinin Farina Spider owned by Andreas Mohringer won Best of Show at The Quail 2016.